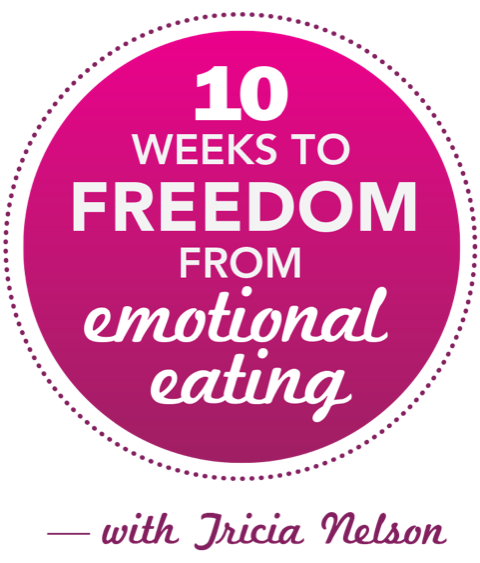 As an Emotional Eating Expert, Tricia writes, speaks and offers programs worldwide on the topic of emotional eating and food addiction. Tricia is also a certified coach, speaker and contributing author of Recover to Live and 101 Great Ways to Improve Your Health, and her new book, Heal Your Hunger: 7 Simple Steps to End Emotional Eating Now is available through Amazon. Tricia is the host of the Heal Your Hunger Show.